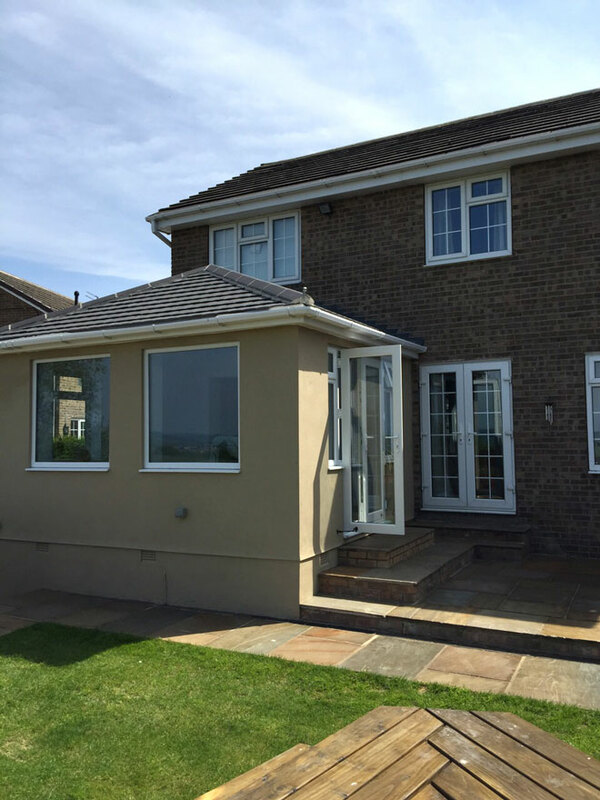 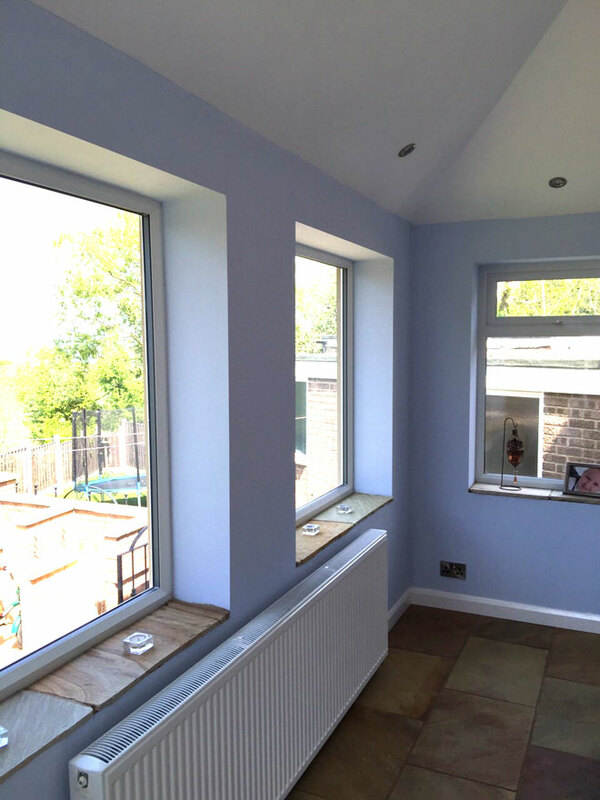 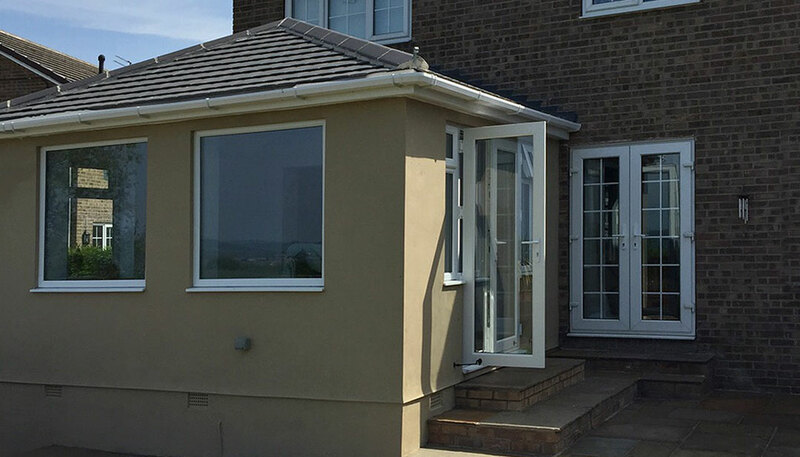 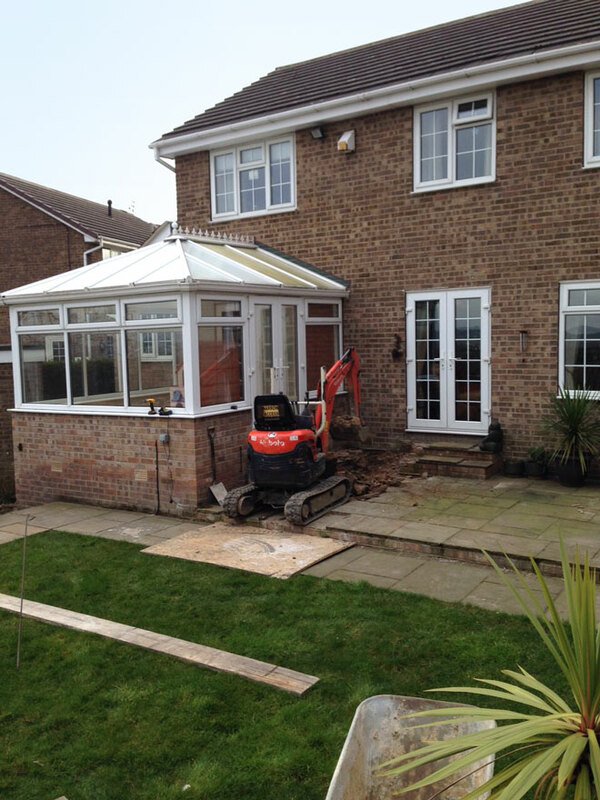 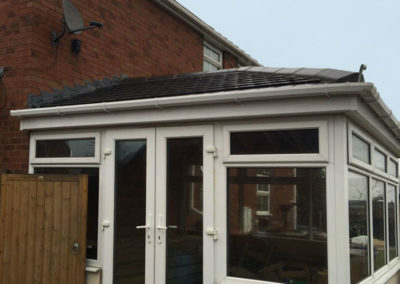 Transform your conservatory with a new, secure & thermally efficient tiled roof conversion! 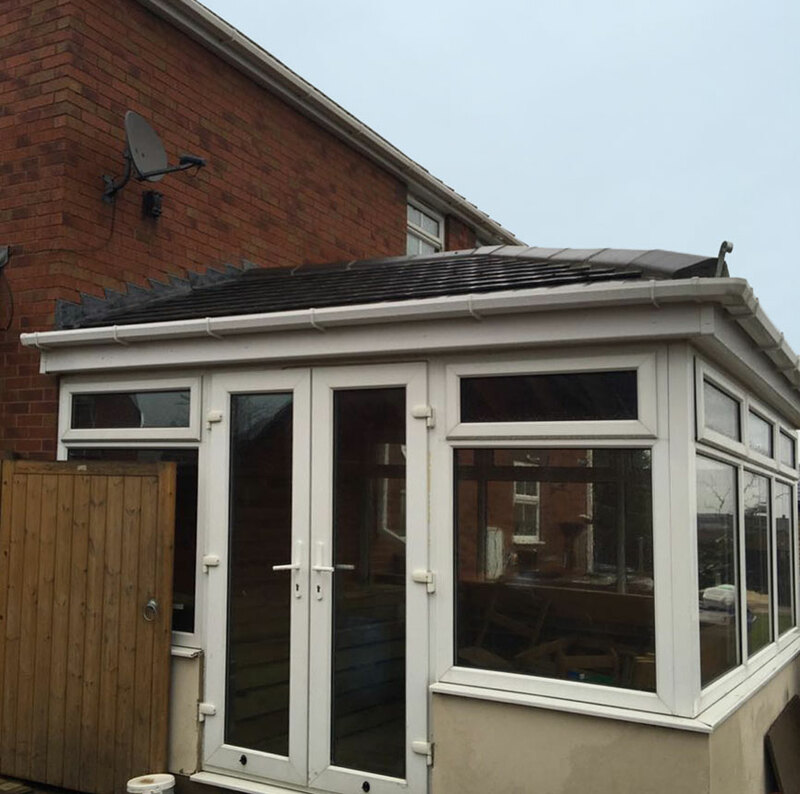 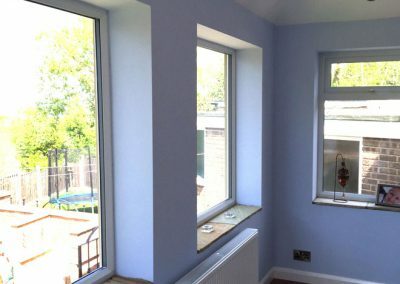 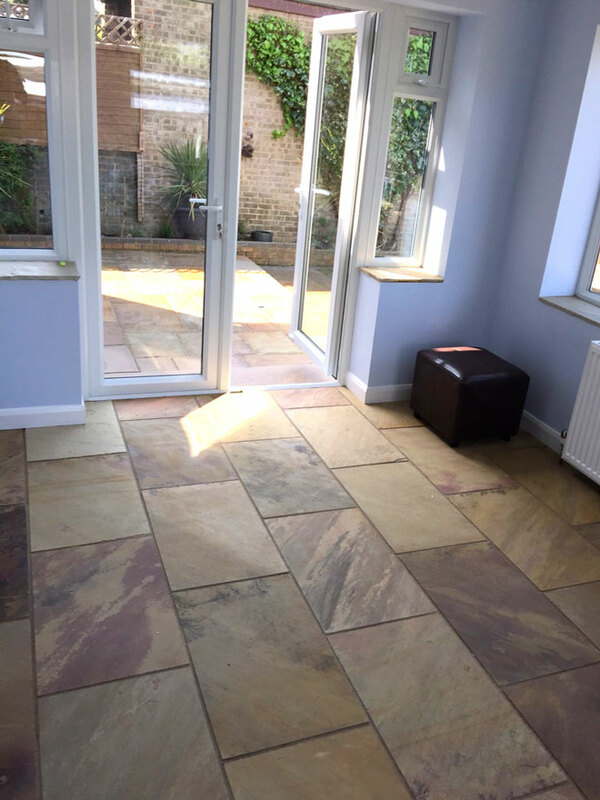 If your conservatory is too hot in summer and too cold in winter, it is a waste of valuable living space! 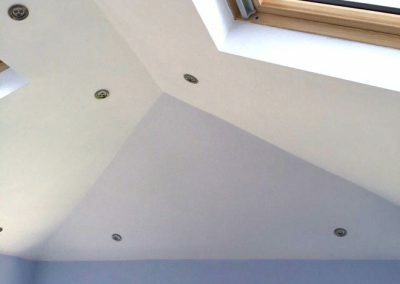 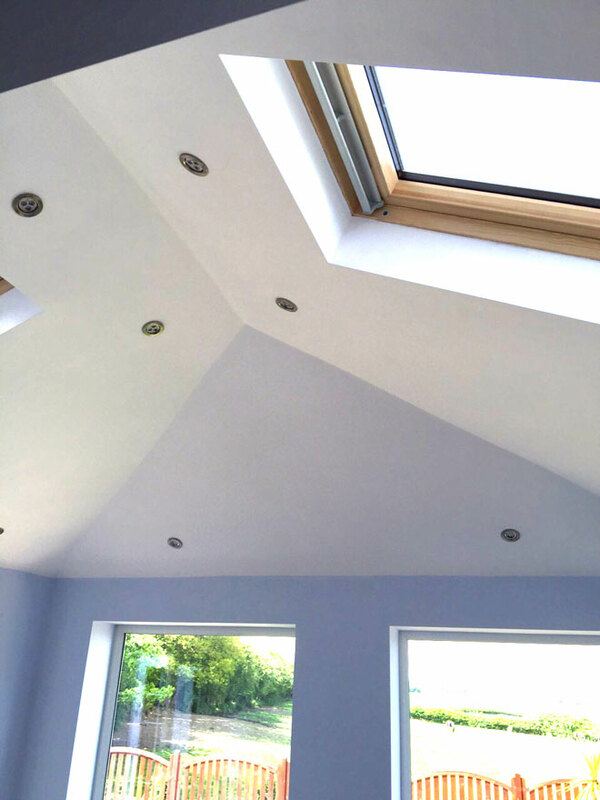 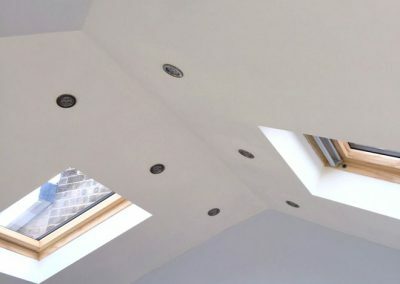 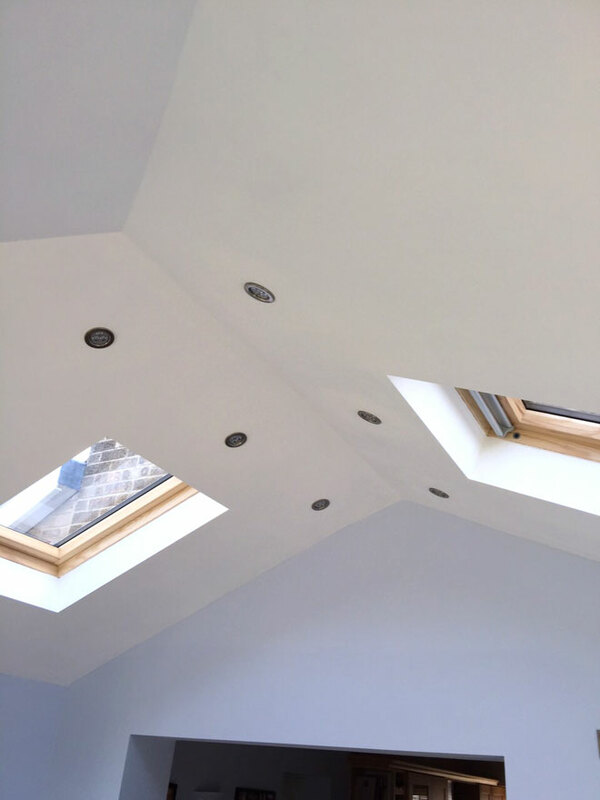 A lightweight or traditional thermally efficient solid roof, with or without sky lights is the perfect solution, ensuring that the room isn’t too bright for watching tv or working on computers and reducing fuel costs. 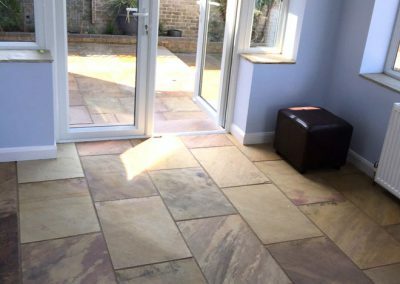 Park Paving handle all building regulation certification, you simply choose the options and styles you would like from opening roof windows, a choice of tile colours, interior lighting etc. 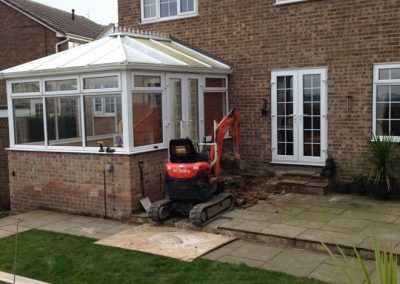 We use our conservatory all the time now – in the middle of winter and during the warmest days in summer, it’s brilliant. 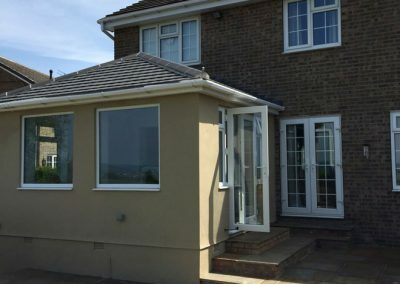 Not only has the roof conversion given us much needed extra space but its also massively improved the external appearance of our house, we’re delighted!